In an exciting new development, Microsoft, long time nemesis of Apple, has decided to create a new cloud and mobile strategy following Steve Ballmer’s retirement and the appointment of the new Microsoft CEO, Satya Nadella. 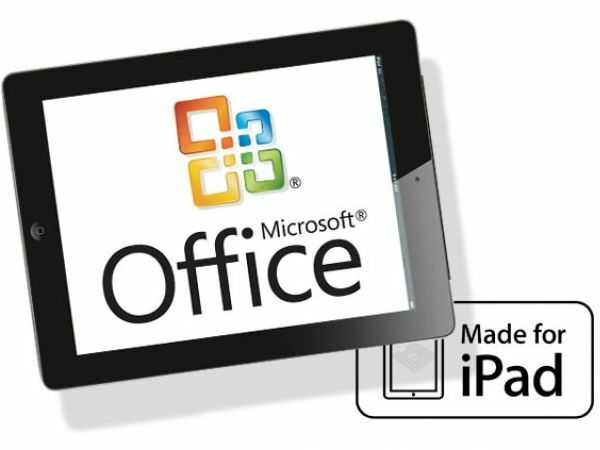 The strategy includes complete Office support for iPad, and these new apps include individual apps for Word, Excel and PowerPoint. These apps are available from the App Store now! These are all available free of charge, but you will be required to subscribe to Office 365 if you want to create and edit documents. You can use it without this for a “Read Only” access, or you will need to rely on Microsoft’s OneDrive service to sync content. Hello from the Office for iPad engineering team! In the first week since launch we’ve seen over 12 million app downloads and heard a lot of valuable feedback. We’re already incorporating that feedback into future updates, and to kick things into high gear, we are partnering with Reddit for the next 2 hours to give you an opportunity to ask us anything (well, nearly anything) about Office for iPad. We have developers, testers and program managers from each app team (Word, Excel and PowerPoint for iPad) here to answer your questions. We’re all so excited to finally be able to share what we’ve been up to – Right from engineering for the cloud, reimagining productivity for people on the go to optimizing for iPad while remaining true to our Office roots. We are very much looking forward to the conversation! The Team have opened an “Ask Me Anything” debate on Reddit.com on which the most popular questions are asking when Office for iPad will gain the ability to print. This question received the reply “in due course” – so basically not soon enough. New Photo Editing App – for Free!